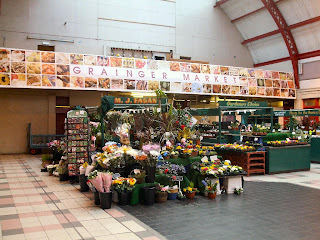 The Grainger Market in Newcastle is a North East institution. 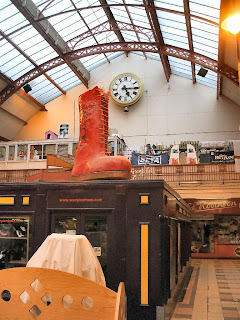 It opened in 1835 after an opening ceremony attended by over 2,000 people. 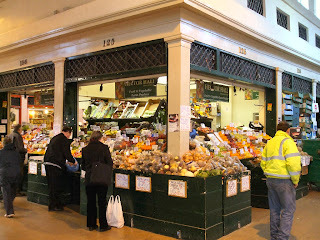 The market boasted 243 shops including numerous butchers and vegetable stalls, and 14 entrances. 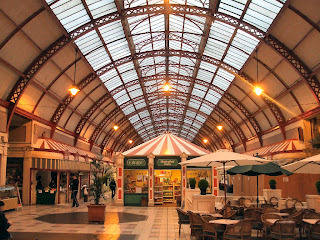 The Grainger Market is one of the only remaining the 19th century covered markets still trading as a market. 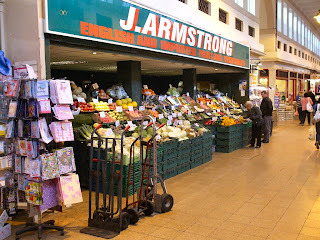 Today it employs 800 people and boasts 200,000 shoppers every week. 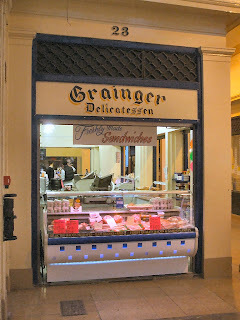 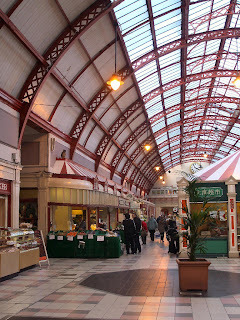 The Grainger Market was built by Richard Grainger and architect John Dobson in 1835. 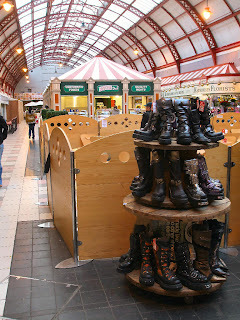 It revolutionised shopping in its day. 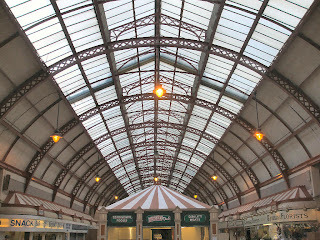 When it opened it was the largest indoor market in the world. 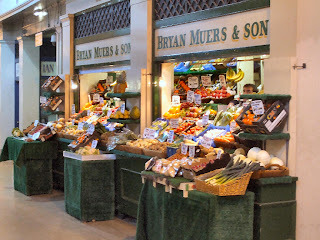 The market was laid out in a grid-iron pattern with 156 butchers shops and an arcade selling fruit and vegetables. 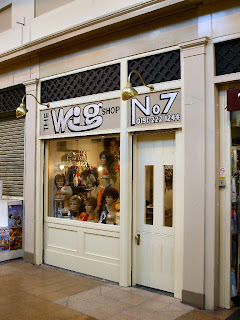 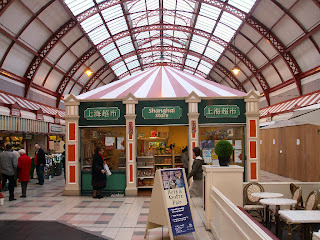 Even today the Grainger Market has managed to keep some of its original features. 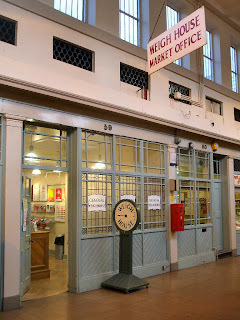 There has been a weigh house since the market was built to weigh hunks of meat. 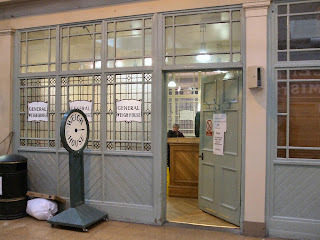 Today it's the shoppers who queue up to be weighed. 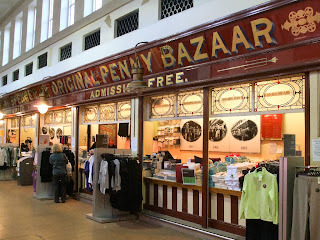 The "Marks and Spencer Original Penny Bazaar" in The Grainger market is reputedly the smallest M&S outlet in the World. 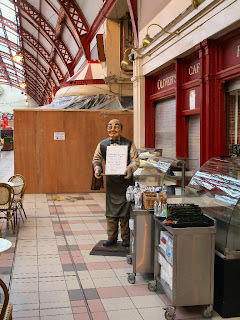 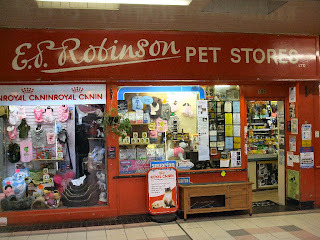 The market also still has an air raid shelter underneath the length of the arcade. 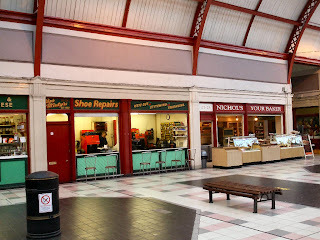 The Grainger Market has survived fires, two world wars and threatened demolition, and is about to undergo another transformation with improvements to bring it into the 21st century. 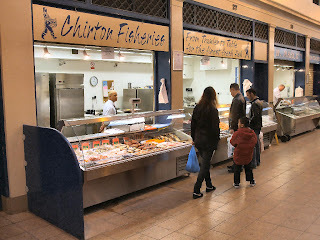 Description harvested from The BBC. 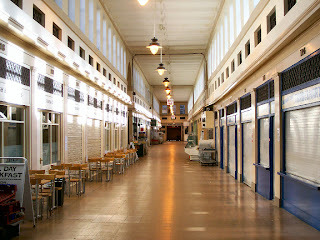 Landscape photo looking down an alley of the Grainger Market, note the clerestory window. 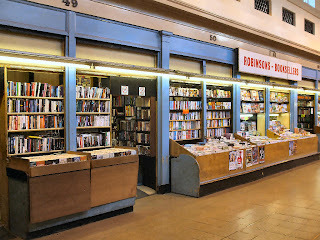 Image from 1 January 1970 - 31 December 1971. 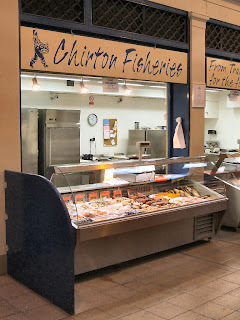 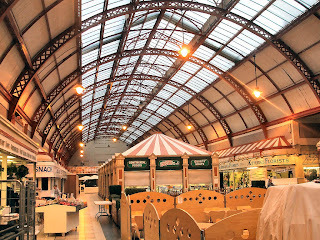 Landscape photo looking at stalls within the Grainger Market, note the clerestory window. 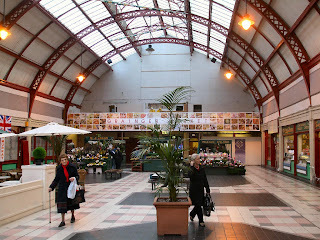 Landscape photo of the interior of the Grainger Market, note the clerestory windows. 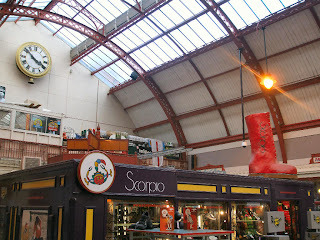 I love the Grainger Market, I go tere early to avoid the crowds. 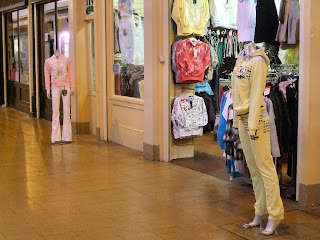 In fact was there a few days ago, took a photo and done a post on my blog.